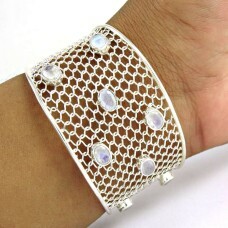 Big Relief Stone Lemon Topaz 925 Sterling Silver Bangle. 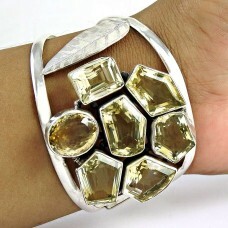 Gemstone: Lemon Topaz, Colour: Yellow, weig..
Big Excellent Citrine 925 Sterling Silver Bangle. 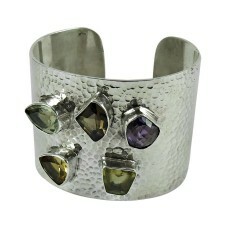 Gemstone: Citrine, Colour: Yellow, weight: 54.9g, ..
Big Dreamer Amethyst, Lemon Topaz, Smoky Quartz 925 Sterling Silver Bangle. 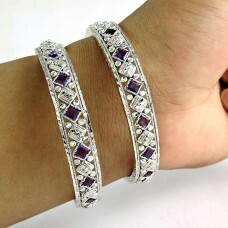 Gemstone: Amethyst, Lemo.. 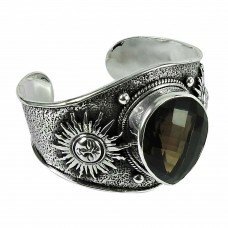 Antique Look 925 Sterling Silver Lemon Topaz Bangle. 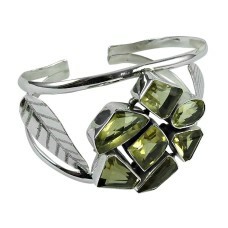 Gemstone: Lemon Topaz, Colour: Yellow, weight: ..
Before Time Smoky Quartz 925 Sterling Silver Bangle. 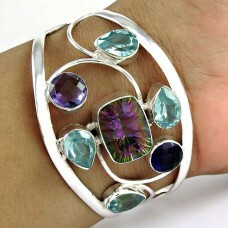 Gemstone: Smoky Quartz , Colour: Brown, weight:..
All Of Us Mystic, Blue Topaz 925 Sterling Silver Bangle. 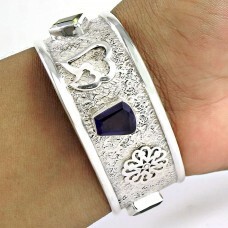 Gemstone: Mystic, Blue Topaz, Colour: Blue,..
A Secret Ruby, White CZ 925 Sterling Silver Bangle. 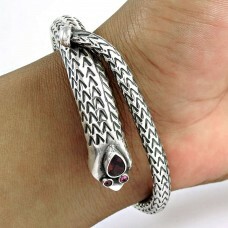 Gemstone: Ruby, White CZ, Colour: Pink, White, w..
New Design Smoky Quartz 925 Sterling Silver Bangle. 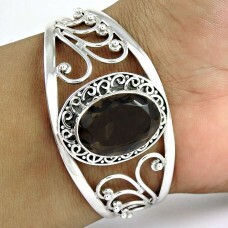 Gemstone: Smoky Quartz , Colour: Brown, weight: ..
2018 Fashion Ruby, Emerald 925 Sterling Silver Bangle. 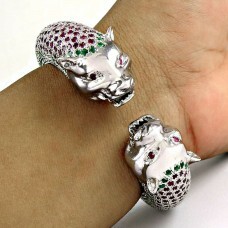 Gemstone: Ruby, Emerald, Colour: Pink, Green,..
Sightly Rainbow Moonstone Sterling Silver Bangle Indian Sterling Silver Jewelry. 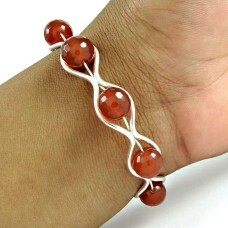 Gemstone: Rainbow M..
925 sterling silver gemstone jewelry Trendy Carnelian Gemstone Bangle. 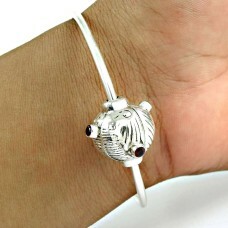 Gemstone: Carnelian, Colour: ..
Easeful Pink Quartz Gemstone Sterling Silver Bangle Jewelry. 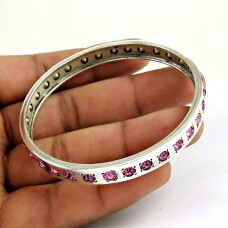 Gemstone: Pink Quartz, Colour: Pink, we..
Daily WeaRing Garnet Gemstone Sterling Silver Bangle Jewelry. 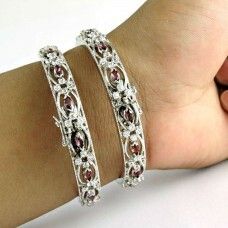 Gemstone: Garnet, Colour: Red, weight:..
Charming Garnet, Amethyst, Citrine, Peridot Gemstone Sterling Silver Bangle Jewelry. 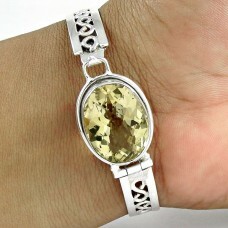 Gemstone: Garne..
Captivating Citrine Gemstone Sterling Silver Bangle Jewelry. 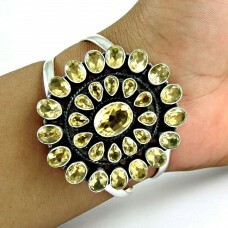 Gemstone: Citrine, Colour: Yellow, weig..
Possessing Good Fortune Lemon Quartz Gemstone Sterling Silver Bangle 925 Sterling Silver Indian Jewe..
Charming 925 Sterling Silver Lemon Quartz Gemstone Bangle. 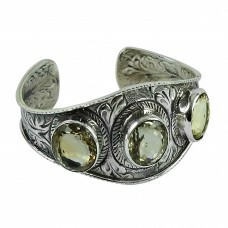 Gemstone: Lemon Quartz, Colour: Yellow, w..
Trendy 925 Sterling Silver Citrine Gemstone Bangle. 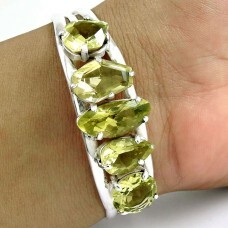 Gemstone: Citrine, Colour: Yellow, weight: 45 gm..
Rare 925 Sterling Silver Citrine, Amethyst, Smoky Quartz, Green Amethyst, Lemon Topaz Gemstone Bangl.. 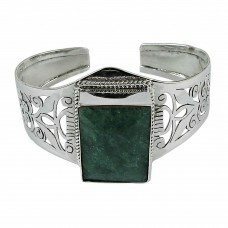 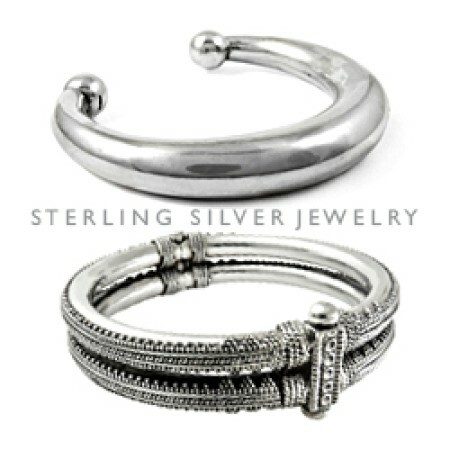 Designer 925 Sterling Silver Emerald Gemstone Bangle Jewelry. 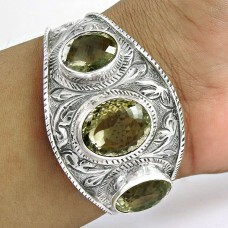 Gemstone: Emerald, Colour: Green, weig..
Beautiful 925 Sterling Silver Smoky Quartz Gemstone Antique Bangle. 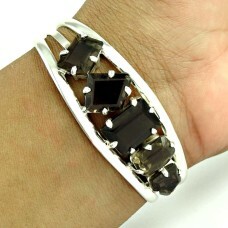 Gemstone: Smoky Quartz, Colour: ..